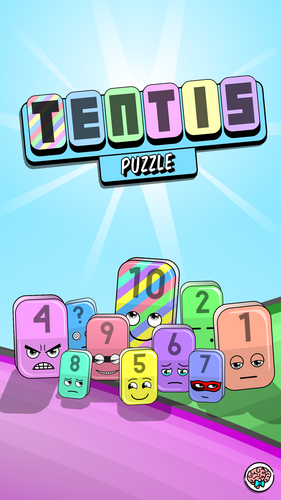 Tentis Puzzle is not a traditional match 3 game. Tentis Puzzle challenges you to THINK. Nothing is better than a good puzzle solved with the force of your BRAIN. Do you have what it takes? Add the Numbers and Match away! 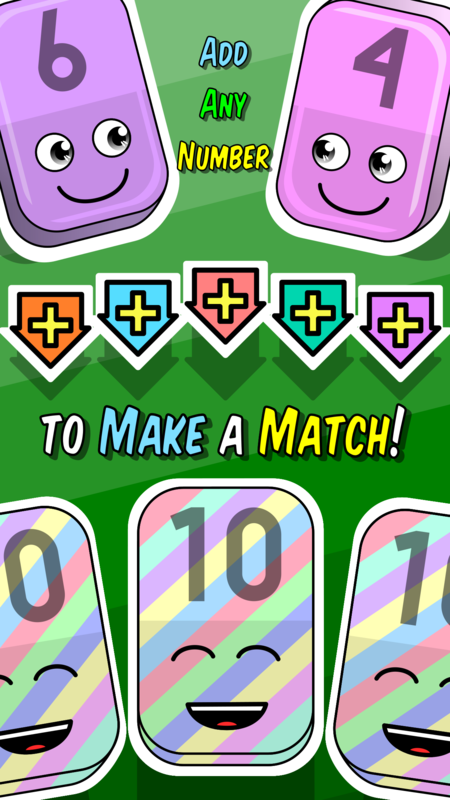 Tentis puzzle takes the classic match-3 formula and transforms it completely with a new very simple mechanic: math! No more candy or jewel swapping, add Happy Numbers instead! Tentis Puzzle redefines what it means to be a puzzle game. 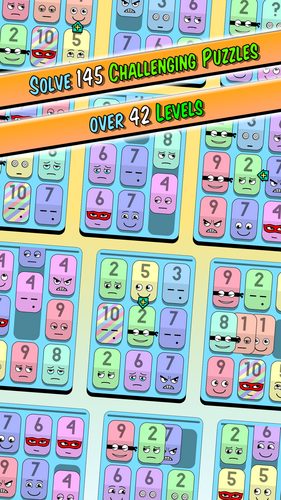 The puzzles are hard yet fair, giving you just enough to solve them. Will you be able to solve all puzzles? 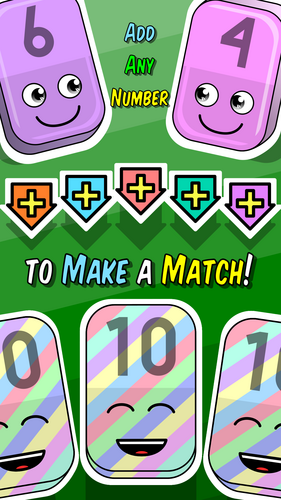 Tentis Puzzle innovates in two parts: the simple math & match mechanic and the challenging Emotions mechanic! You will meet them after Level 10. Tentis Puzzle was made especially for adult brains of all ages but also for children 7yo+! 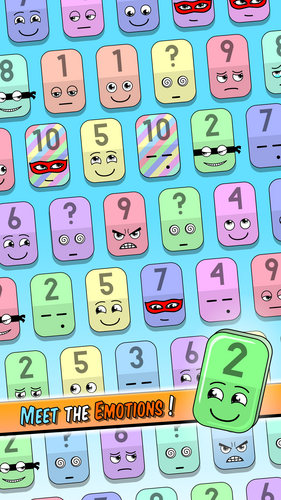 To play, you need to know only one thing: how to count from 1 to 10. But don't be fooled by the early simple math. The game will be hard! Tentis Puzzle and all its functionalities are completely free to play with ads, with the option to remove them (premium remove ads). There are also some in-app purchases for completely optional cosmetic items.